So what do you have planned for this weekend? The Escape Games Jacksonville has information about the trendiest and most popular of entertainment options, escape rooms! Solve clues and hints to break out of the room “alive” in 60 minutes or less. 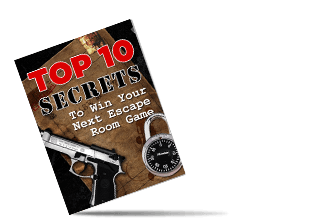 Are you an escape room buff who absolutely must try the latest themes and escape games? Find all the updated information and reviews you need presented by the experts. Check out listings of the best adventurous escape games on our site. Our expert analysts offer you details of the most interesting and challenging games available in the city. Find a comprehensive directory compiled by reviews and customer feedback and find the best escape games and levels that are perfectly matched for your experience and skills set. Incarcerated in prison without having committed a crime? Now's your chance to escape the bars and hardened cellmates by solving clues while the warden and guards are away. The city of Jacksonville has tons of entertainment options for residents and vacationers. Check out museums like The Cummer Museum of Art and Gardens and MOSH! The Museum of Science and History. Wildlife lovers can visit the Jacksonville Zoo and Gardens while art buffs must visit the Riverside Arts Market. But, if you’re looking for an afternoon of fun and adventure over the weekend, take a look at the Escape Games Jacksonville. You can sign up for these games at one of the many venues in the city with family and friends. The interesting factor about Breakout Games – Jacksonville is the unique way in which the clues are hidden. You must find the hints that the organizers have locked away in cabinets, drawers, and boxes. And, first, you need to find the keys. 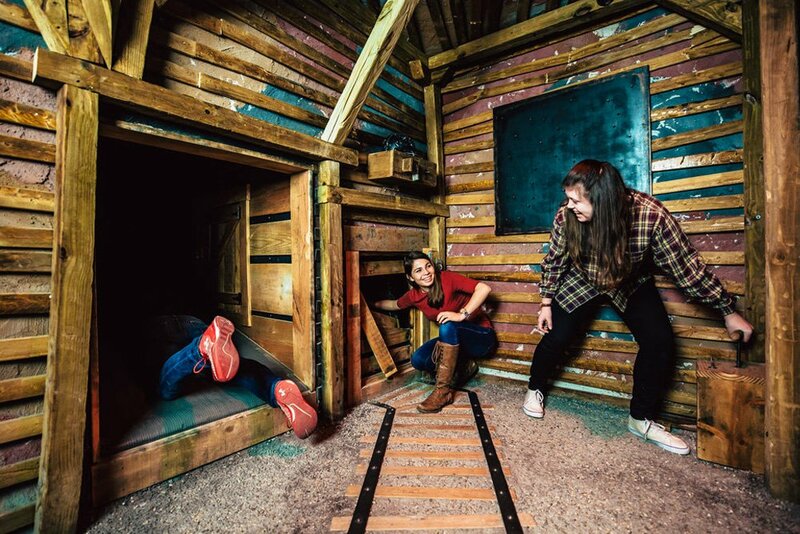 These Escape Games Jacksonville are an interesting and challenging activity perfect for building teams and family bonds. The company offers rooms like the Island Escape, Operation Casino, Museum Heist, and The Kidnapping. You can choose from different difficulty levels depending on your experience and skills. Like, for instance, the Island Escape is low-tech and easy to decipher. Technology enthusiasts will love every moment of their time in the One Way Out Escape Room. Each room is ideal for a group of 4 to 5 players and offers puzzles that urge to think of unconventional solutions. Solve the puzzles, open locks, and look for clues hidden in smart nooks and crannies. The most challenging room is the Convicted with a difficulty level of 5 out of 5. The other rooms like Collision, Rendezvou, The Patient, and ESC201 are easier to crack. 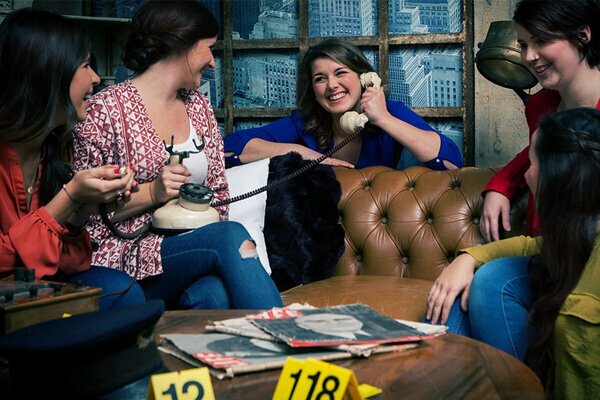 These Escape Games Jacksonville keep you involved and rapt all the way with never a dull moment. The Mastermind Escape Games Jacksonville are perfect for players of all ages ranging from 10 and above. And, that makes them ideal for families enjoying their weekend. You’ll find quite a few red herrings here that scramble your brain totally. But, the gamemasters monitor the room all through, offering escape the room cheats when they see you’re stuck. Even as you wait your turn, the company offers you mini puzzles and games as warmups before the real thing. Try rooms like the Sorcerer’s Secret, Outbreak: Find the Cure, Bank Heist, and Lost in Time. The Great Escape Room is a part of the chain of best escape games that operates in various states. 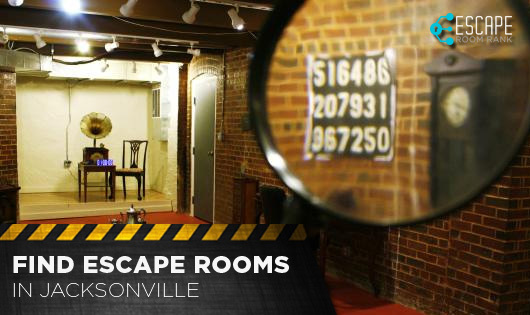 Organized by Howard and Scott Sakowitz, a father-son team, this real escape game targeted the family’s kids. What was originally an exercise for getting the kids to explore their imagination has today evolved into a fun activity for all age levels. You will love the rooms that combine classic literature with immersive gaming experiences. Sign up for Sherlock Holmes’ Library, Professor Moriarty’s Gameroom, The President’s Bunker, and Dr. Watson’s Infirmary. 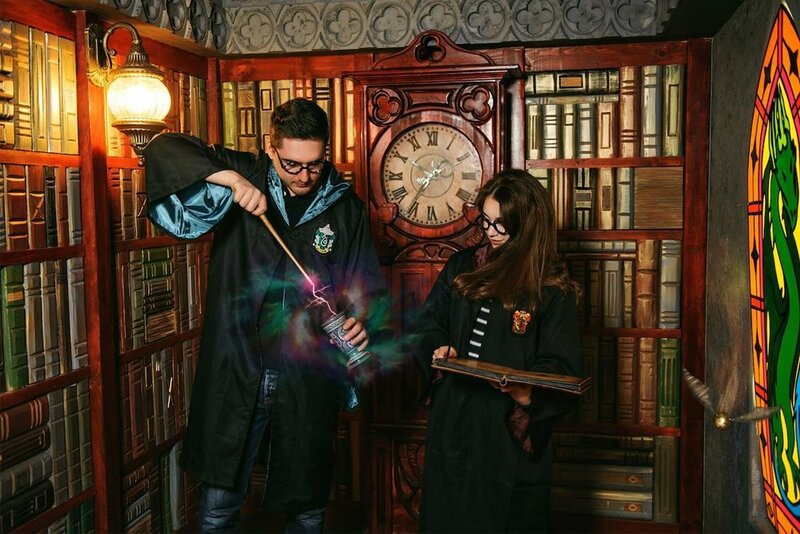 Whether you’re playing escape rooms for the first time or a seasoned enthusiast, the Escape Games Jacksonville has all the information you can use. Contact us and we’ll get back to you with all the details you need.